I need help Who do I contact? These books will help you in writing your research paper, and explain how to document your sources properly. This is not intended to be an inclusive list of geography books, rather it is a brief example of the books at Owen Library. See the right side of the page for the book's picture. The geography of religion : faith, place, and space by Roger W. Stump. 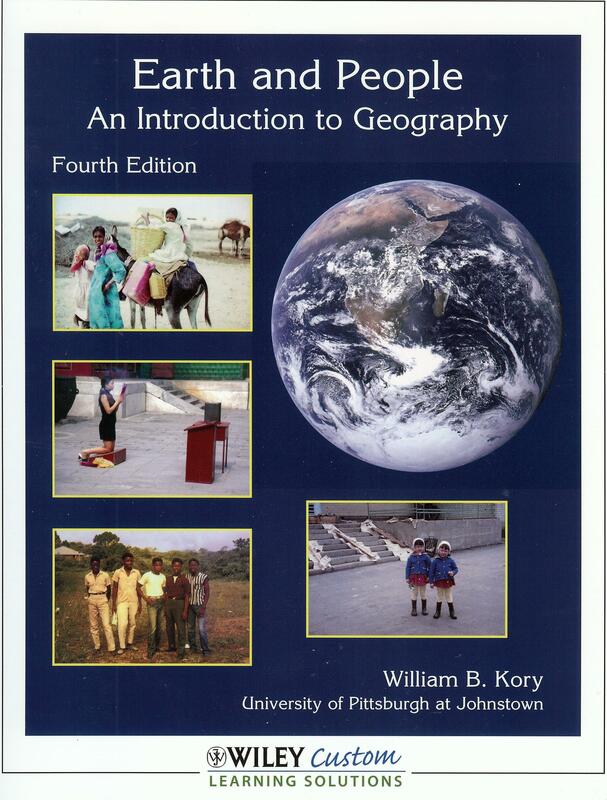 Whether you are just beginning as a major, taking classes toward a GIS certificate, working on an advanced degree, or considering a career change at a different point in your life, geography can lead to exceptional career opportunities.Practicing Geography: Careers for Enhancing Society and the Environmentis a comprehensive new resource from the Association of American Geographers (AAG) and Pearson, designed to prepare students for careers in business, government, and non-profit organizations. Funded by the National Science Foundation, this project brings together members of the geography community to author different chapters that discuss workforce needs, expectations, and core competencies in professional geography, profiling the professional applications of and opportunities in geography today.